Thanks Earl Tupper! Great idea you had- molding the plastic into shapes that I'd find so useful in my kitchen. From measuring cups to my rolling pin my Tupperware has been used for 40+ years. That was my thought this AM when I read the online Mass Moments. This is an interesting site that shares a tidbit of Massachusetts history, every day. It always begins- "On this day..."
Today's tidbit was "Tupperware Inventor Born July 28, 1907". Probably not a day goes by that I do not use one of my yellow or orange measuring cups. 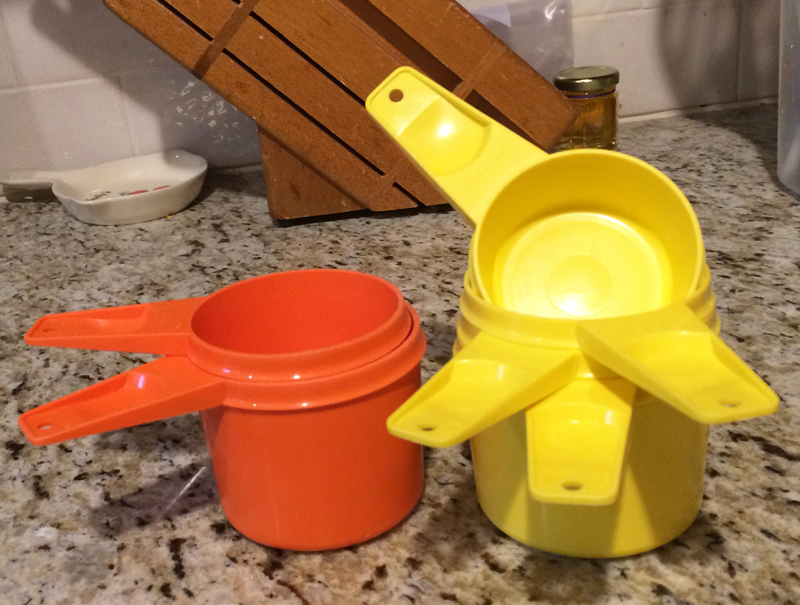 I do have 2 complete sets, but inside my flour container is an orange 1/4 measuring cup. The yellow one is in my sugar container. The containers? Oh, literally for decades I've used large Tupperware containers with lids. That all began the year we returned home from a great week at the Cape (Cape Cod) in the summer & found those pesty ants walking on the kitchen counter & also inside my beautiful sugar canister. What a yucky mess! It caused a big cleaning project! The beautiful ceramic canisters that I had made in Ceramics were stored away. Still are stored. The Tupperware story is interesting. With Brownie Wise's help Tupperware Home Parties became the way to sell. She had the background & personality. For the entire story, click here. 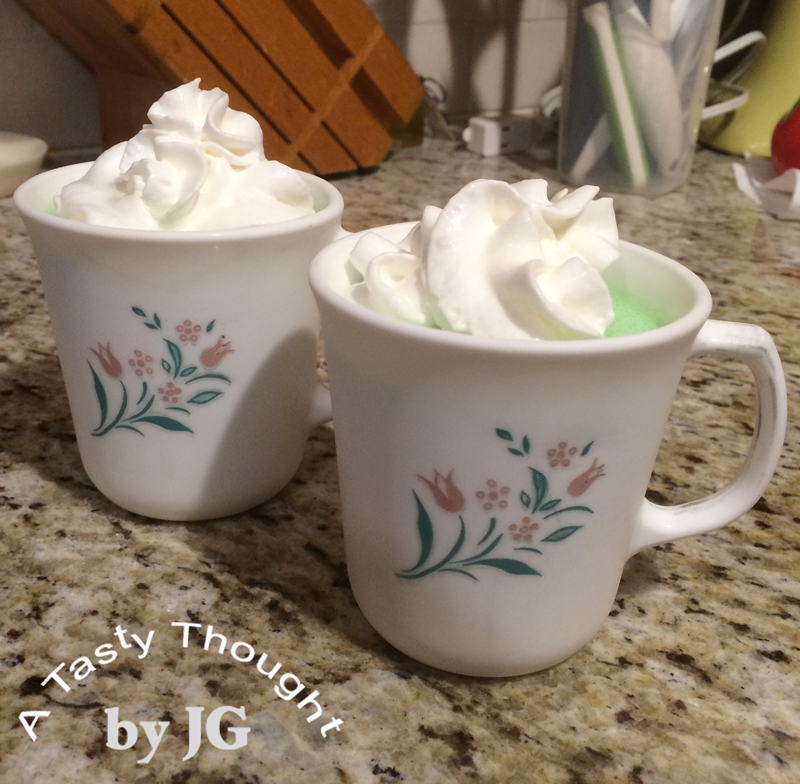 Do you have these colorful measuring cups, too? Many of mine are in my dish rack today- I've been baking. Enjoy the tidbit of history! Doing their "thing" for the 24 hour time period. Homemade Jam! Yum! 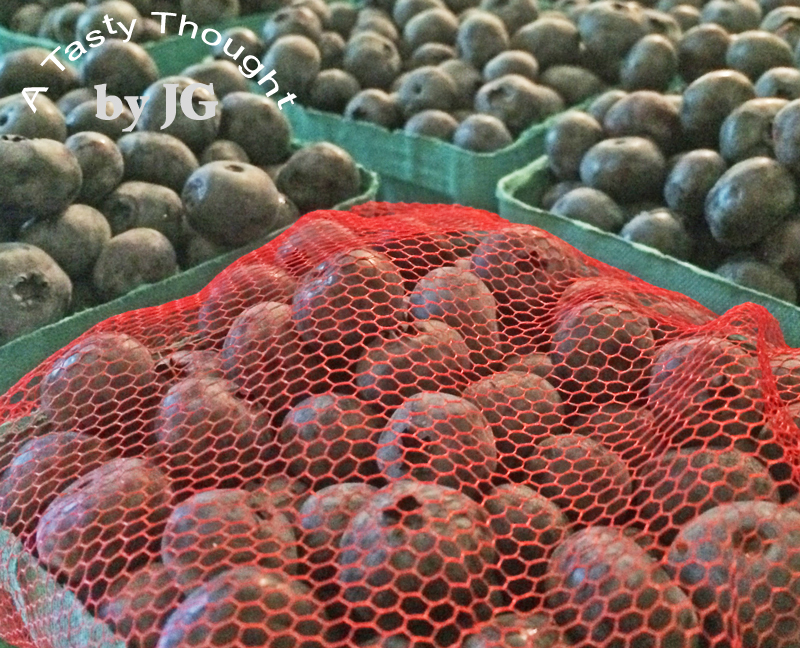 It's mid July & earlier this week it was Blueberry Freezer Jam time! You might say I'm big on tradition. Definitely that's true in the summer when I buckle down to make the Freezer Jams. There's a time & place for everything and it's jam time. Homemade jams taste so much better than the commercial brands. 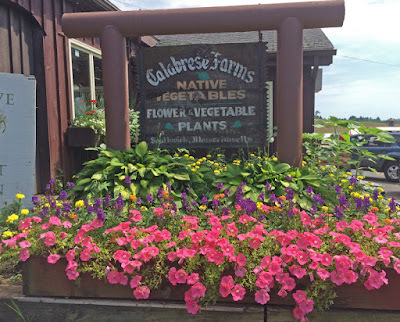 Sunday afternoon brought the yearly drive to Calabrese Farms in Southwick, MA to purchase the fresh local Blueberries. After arriving home, it was time for Blueberries, Part II. Most of the sweet, delicious, blue, juicy berries were washed, drained, packaged in freezer bags & labelled to place in our large freezer. My year's supply will be enjoyed, especially during the cold winter months. Not all of these sweet pieces of fruit were frozen. There's the Blueberries saved for cereal at breakfast this week, the Blueberries for a batch of muffins & also a torte. And... da da the Blueberries for my Blueberry Freezer Jam. Freezer Jam is the much easier method to make jam on a hot humid summer day. It's prepared & then sits undisturbed for 24 hours before placing in the freezer. 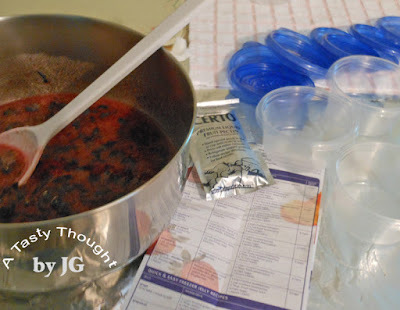 On Monday the CERTO (liquid fruit pectin), Lemon Juice, Sugar & Blueberries in the fridge were collected to begin. The directions for Freezer Jams are found inside the CERTO box along with 2 pouches of the liquid fruit pectin. My circular 1 cup Ziploc containers had been purchased on amazon a couple months ago- after learning that they are not manufactured any longer. Preparing 1 batch at a time, I followed the directions, exactly. The 1 cup containers & lids had been washed & dried. I also looked at My Hints before I started. Click here to view My Hints. 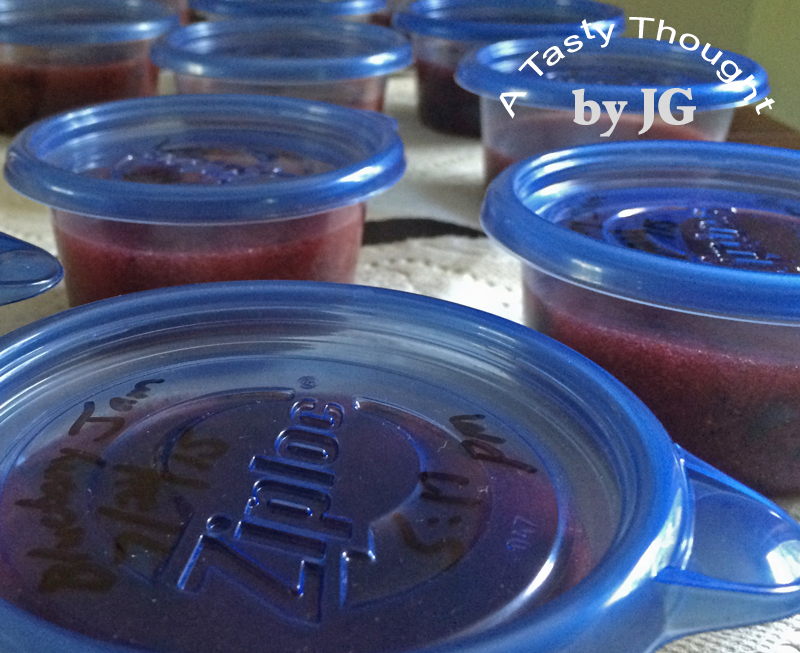 Now, there are 19 containers of yummy Blueberry Freezer Jam stored in our freezer, along with the Strawberry Freezer Jam. Have you made Freezer Jam yet? It's so good! Fresh local Green Beans! Zucchini! Summer Squash! Beets! Wait, wait, let's go back to Zucchini. Those green veggies. Home gardeners learn quickly that they can grow very long & wide if they're not picked off their vines early enough. Stopping into our local Farmer's Market last Thursday there was a large selection of small Zucchini. It didn't take me long to select 8 of the smallest to enjoy this week. 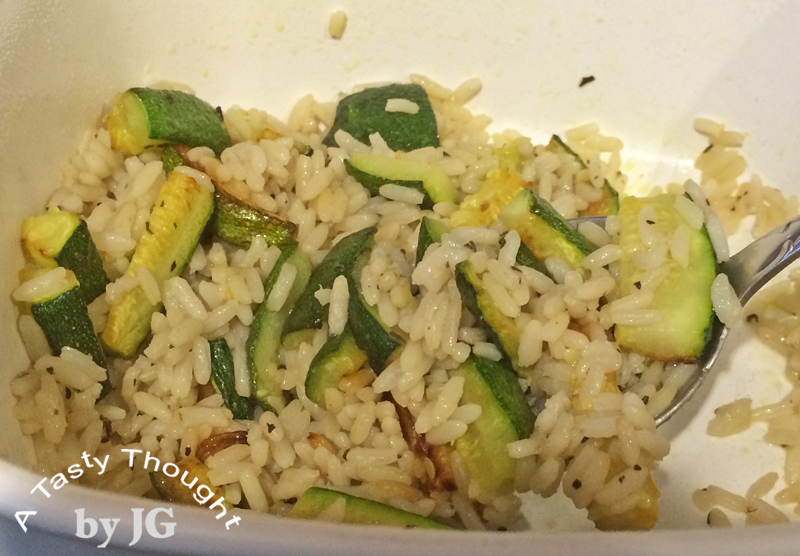 Zucchini sauteed in Olive Oil is so good! Earlier this week as I was prepping dinner, there was "leftover" cooked white Rice in the fridge. 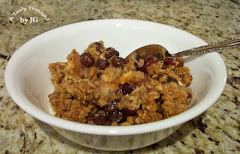 I always prepare Rice that leaves me with about 1 cup left in the serving bowl after dinner. (My method to cook Rice.) That's never a problem- it's always saved to use again later in the week. This cooked Rice was the beginning of a new side dish. Suddenly it came to me- add sauteed Zucchini & heat. 2 of the small Zucchini were cut into strips & then sauteed. The white Rice had been cooked in chicken broth & seasoned with Basil. It was so good! Zucchinied Rice is a great side dish! Try it! Rinse 2 small Zucchini under cold running water, dry. Cut Zucchini into 1 and 1/2" chunks. Cut each chunk in half. Place long cut side down & carefully cut into 1/4"- 1/2" strips. Stack 3-4 larger strips & carefully cut to desired size. Repeat. Heat Olive Oil in saute/ large frying pan. Add Zucchini strips & cook until tender, stirring often. Place cooked Rice + 1 teaspoon water in microwave safe bowl. Add sauteed Zucchini, stir & cover. Who would think that this side dish had leftovers? We will be having this again! Oh, it's been a bit warm outside! O.K., it is July & totally expected! Definitely the time of year to remember to drink more water than usual. A beverage that's lemon or lime flavored also tastes so refreshing. After drinking yet another glass of water yesterday, I remembered the package of Lime flavored gelatin in the pantry. A half gallon of Vanilla ice cream was waiting in the freezer. No, not to devour all at once- I only needed 1 Cup of the cold refreshing treat to whip up a batch of Lime Simply Delicious. Literally whipping it with a whisk. 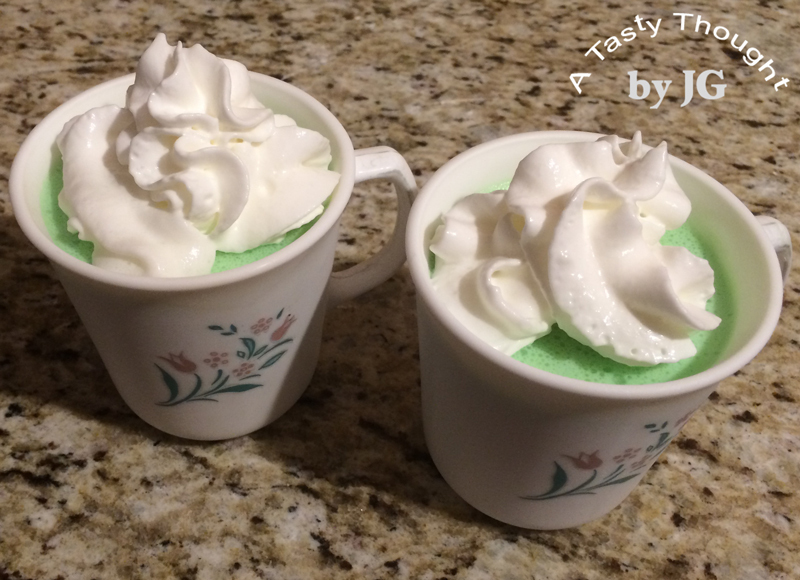 This easy to make dessert is definitely a family fave. Place 1 small pkg. Lime gelatin in mixing bowl. Whisk (or stir rapidly) to completely dissolve gelatin. Rapidly whisk (or stir) to dissolve ice cream. For our Family Get-Together in the summer, this is a yummy, quick & easy to prep dessert to include on the dessert table. Orange flavored, Strawberry flavored & Lime flavored is enjoyed by all ages. Pouring the liquid into plastic stackable containers works great. Then, stacking & storing these desserts in the fridge is no problem. Strawberry gelatin combined with Strawberry ice cream is oh so tasty! It's quick & easy! What flavor will you make? Last Friday we traveled west, west on the Mass Pike- I90 that is. 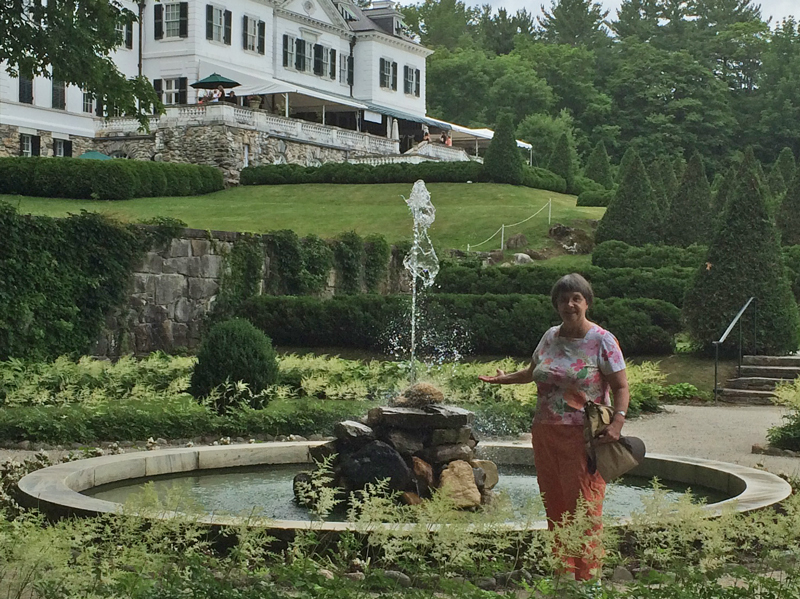 It was a visit to The Mount in Lenox, MA. 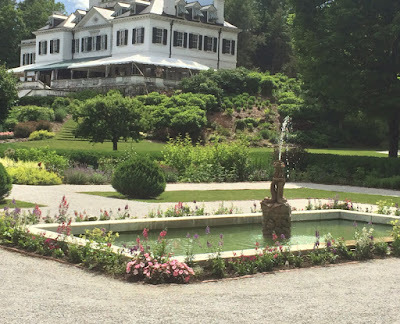 This beautiful estate located in the Berkshires was designed by the American author Edith Wharton following the principles in the book The Decoration of Houses that she and architect Ogden Codman, Jr. coauthored. This book was published in 1897 and this home was built by Edith Wharton & her husband Teddy in 1902. Ethan Frome by Ms. Wharton was required reading for me in college. I've always been aware of this author, but never visited her scenic home in Lenox. Visiting this serene estate was offered as a Free Fun Friday event sponsored by the Highland Street Foundation. 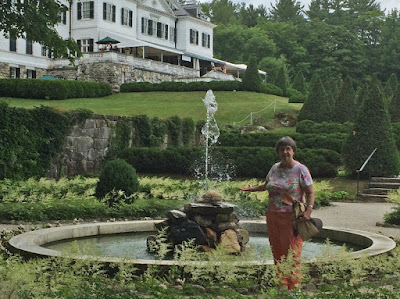 What a treat to leisurely walk through her home and view the gorgeous gardens below. The white Astilibe had begun to blossom in the geometric gardens. 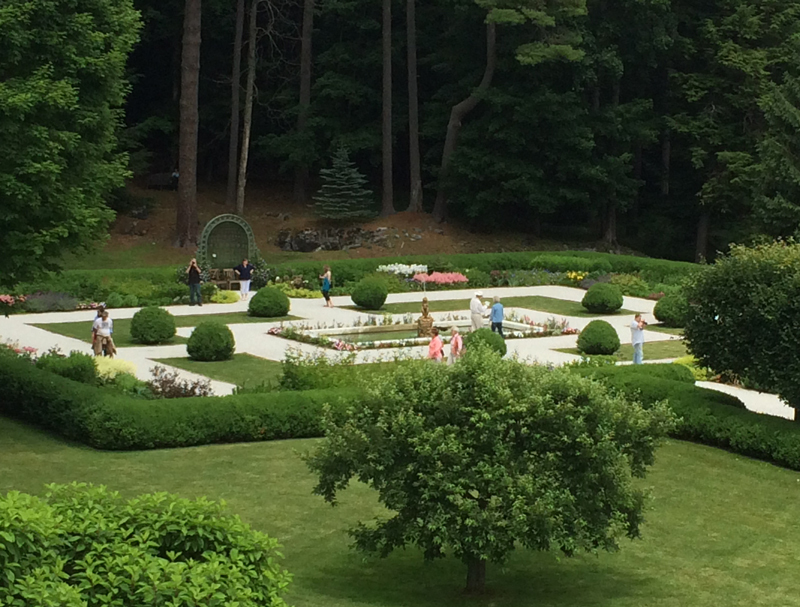 The well manicured gardens were admired by all of the visitors who strolled through them. Beautiful views from all sides and angles. It's a gorgeous estate in the Berkshires designed by a woman who had lived during the Gilded Age in Newport, RI, and NYC. After leaving her home in Lenox in 1911, Edith Wharton later divorced and moved to France. The white Astilibe were blossoming! Last Friday was a very comfortable day to travel west & we are so happy we did! An added surprise for me was walking into one room & viewing a treadle Singer Sewing Machine in cabinet. My mom had a similar sewing machine in a similar cabinet. It was her "go to" sewing machine for making buttonholes. 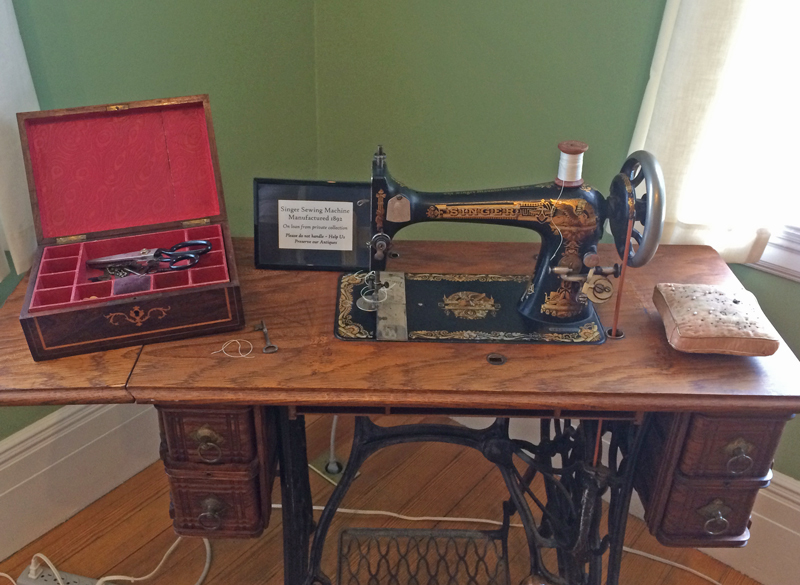 Her electric machine was used for everyday sewing. Free Fun Fridays are offered by the Highland Street Foundation to everyone- all residents of MA, visitors to my state and also families traveling through MA. 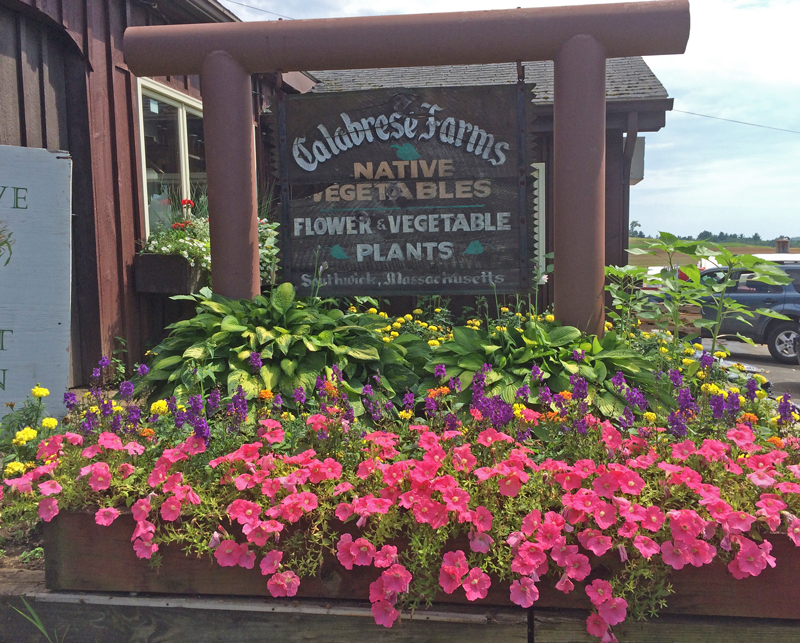 Each Friday this summer there are 7 venues to visit with no regular admission charged. Every week there are 7 different places to visit. This program is for all ages. Some venues are for families with young children and other places might not be interesting to children. Click here for the list!